Super Placement Services is a Global HR Recruitment agency in kolkata, addressing complex staffing needs and we have access to highly skilled professionals. We have the background and knowledge to fill positions at every level of our client's organizations. At Super Placement we plan to extend our horizons and offer effective and customized HR Practices that will facilitate business efficiency and performance. We have a solid infrastructure which ensures that there is a hassle free completion of all the projects that are initiated. We ensure that every client is satisfied with the project that we deliver and this sole reason we are positioned far above all the placement consultants in Kolkata. Why choose Super Placement Services ? Why Super Placement is the Best Placement Services in kolkata? 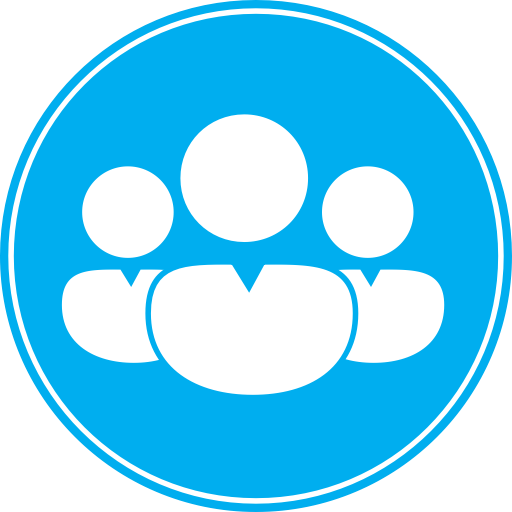 Permanent RecruitmentOur permanent recruitment division can easily partner with organisations of all sizes and deliver best-fit talent across industries. 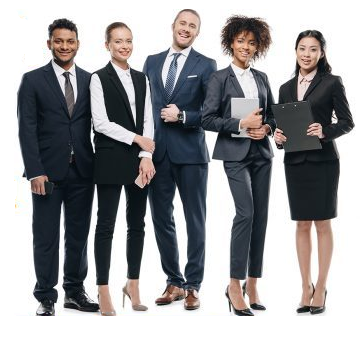 Manpower ConsultantsSuper Placement Services Manpower Consultancy Support Services is a comprehensive Manpower Service offering candidates for a variety of your needs. With a huge amount of database of candidates Super Placement supplies what Industry needs! 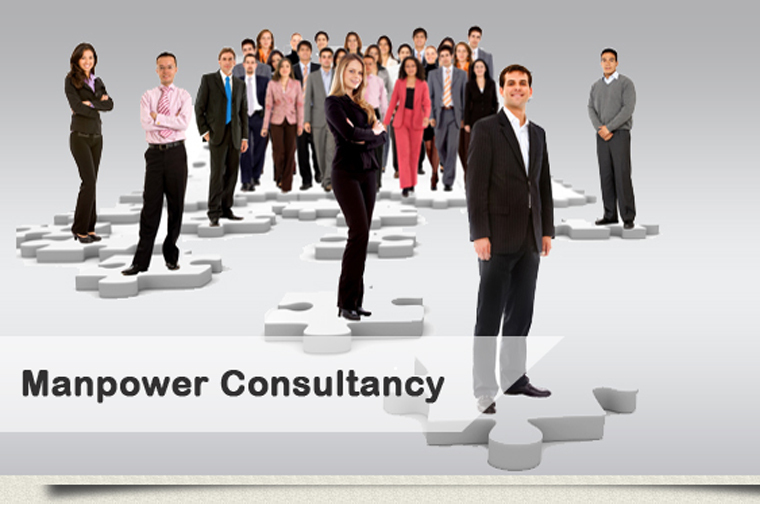 Consulting Recruitment AgencyManagement consultancy jobs and consulting jobs services. 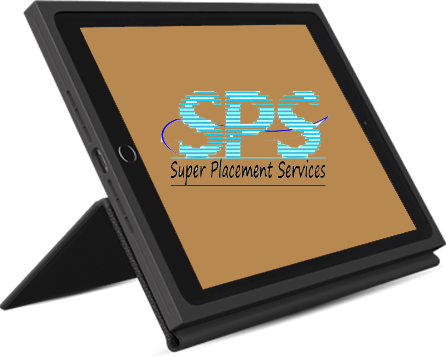 Based in kolkata, Super Placement Services is a specialist management consulting jobs recruitment consultancy.